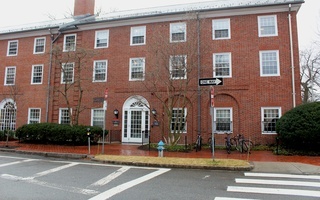 Several legal experts said the Justice Department’s recent intervention in a pending lawsuit challenging Harvard’s admissions practices will have little effect on the outcome of the case—though the department’s interference signals a desire to become more deeply involved going forward. The department on Friday filed an amicus brief seeking to unseal admissions data that Harvard has repeatedly argued should remain private. 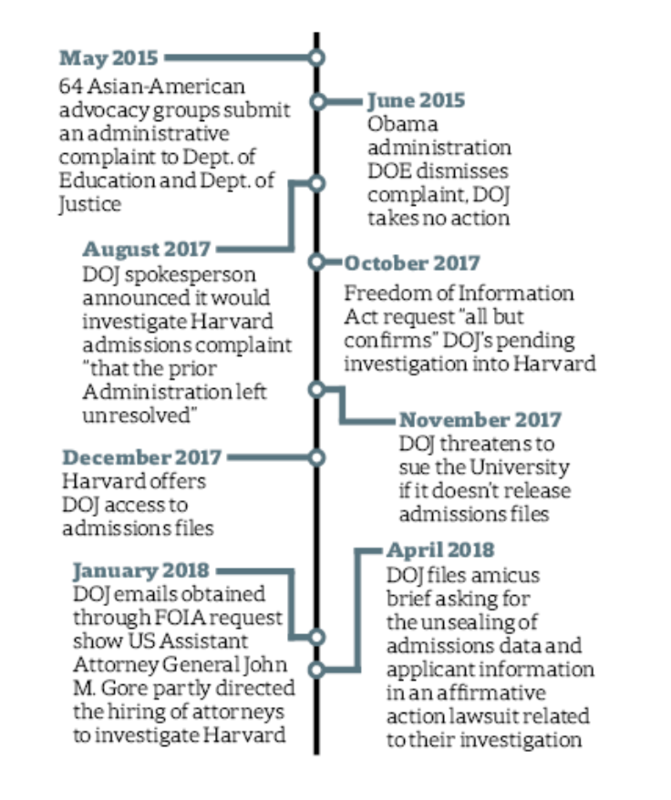 The filing also asserted the lawsuit is directly relevant to the Justice Department’s separate, ongoing probe into Harvard’s admissions practices and mentioned the department may want to join the suit in future. “I think this is a signal that the DOJ is going to be continuing to watch the case and will want to continue to participate,” said David B. Oppenheimer, a law professor at the University of California, Berkeley. The lawsuit, brought in 2014 by anti-affirmative action advocacy group Students for Fair Admissions, alleges the College discriminates against Asian-Americans in its admissions process—something Harvard has repeatedly denied. 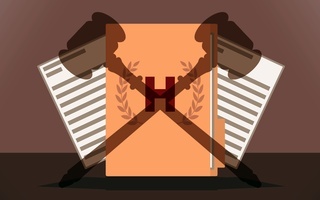 In prosecuting the suit, Students for Fair Admissions has insisted Harvard admissions data should become public, sparking vehement disagreement from the College. 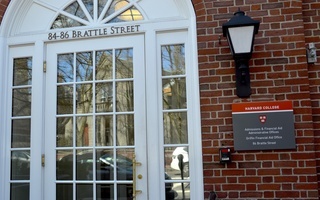 The issue may come to a head Tuesday, when the two parties are slated to meet at the U.S. District Court in Boston to discuss the handling of previously confidential admissions information, including redacted applications and internal communications. It is not clear whether the court will make a final decision on the issue at that meeting. Experts said the Justice Department’s filing is unlikely to shape any possible verdict the court might reach Tuesday. Kimberly West-Faulcon, a law professor at Loyola Law School, agreed. She said she does not think the Justice Department’s briefing will carry any more weight than any other party’s filing. Several advocacy groups filed briefings urging Harvard to make its admissions data public over the weekend. Harvard and Students for Fair Admissions directly sparred over the issue in clashing briefs both parties filed Friday. Oppenheimer speculated the court may give less weight to input from the Justice Department under the Trump administration than courts traditionally have during previous administrations. He said the court may be “more skeptical” of what he called a “very political filing,” despite the fact the department has historically wielded significant influence over matters of civil rights. Oppenheimer’s comments do not mark the first time the Justice Department has drawn criticism from analysts for so-called political behavior. 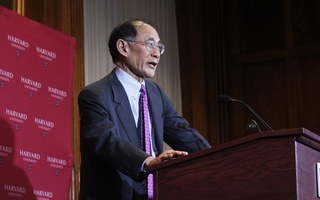 Some experts made the same claim after the department—citing allegations of discrimination against Asian Americans—opened an investigation into Harvard’s admissions process over the summer. That probe is ongoing. Oppenheimer called Justice Department involvement in the lawsuit at this stage of litigation “typical” for high-profile civil rights cases. The outcome of the admissions lawsuit against Harvard will likely have far-reaching implications for affirmative action in the United States. West-Faulcon, however, said the Justice Department’s involvement in the case may stem in part from a desire to publicize the case in the media. She particularly pointed to recent coverage in The Harvard Crimson, the New York Times, and Newsweek. “To get involved in this case so early brings a lot of media attention,” she said. The court has set a tentative timeline for the suit, marking Jan. 2, 2019 as a possible date for a trial, if Judge Allison D. Burroughs determines the case should go to trial. —Staff writer Samuel W. Zwickel contributed reporting.